Beyond the political posturing, this attention says something about the strategic value of airports for the economy – which is now recognised not only amongst emerging nations, but also across many developed economies. For Europe, this strategic value is of little doubt. The global economic shift towards Asia and years of anaemic growth within our own continent have made us more dependent on overseas markets. Ultimately, our ability to better access these markets and tap into these new & future sources of growth is going to define our own success. This in turn will to a large extent depend on our ability to keep developing our airports – so that air connectivity can keep growing our economy. Against that background, I find it quite emblematic – but at the same time sad – that it took the shock of the BREXIT vote for the UK Government to finally take a decision on expanding airport capacity for London. The sudden need for Her Majesty’s Government to showcase that the UK remains “open for business” ended up doing the trick. Strategic vision at last, from a situation of extraordinary urgency. Beyond the UK, developing the capacity of our airports and further improving their quality is going to be crucial for Europe. 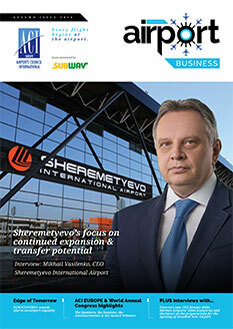 That vision has already been laid out with the European Commission’s Aviation Strategy – adopted a year ago. But for capacity and quality to materialise, money – and specifically investment – will be required. And this is where we need the EU to connect all the dots. Money no longer grows on trees – if indeed it ever did. Fiscal consolidation and restrictive State aid rules make public financing an unrealistic option except for smaller regional airports. 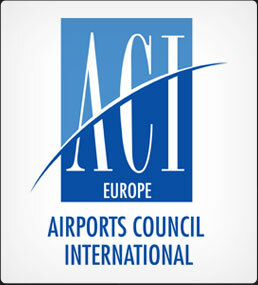 European governments are not able nor willing to pay for airport development. The only way forward is to access private capital & enable corporate financing – and recovering the costs from those that use airport facilities. Accessing private capital is already happening on an unprecedented scale: nearly half of EU airports have private shareholders today – up from just 23% back in 2010. Of course, this is something airlines do not like and try to resist. Airlines like very much to hark back to the “good old days” when airports were used by governments to subsidise them though artificially low airport charges. A time when there were no airport shareholders to remunerate. 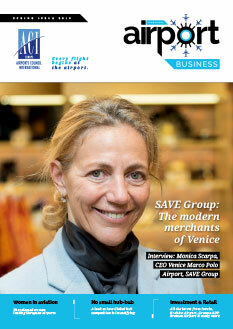 Airlines also fiercely contest or downplay the reality of airport competition – against all evidence to the contrary. And they do not necessarily see more capacity & more air connectivity as a priority. 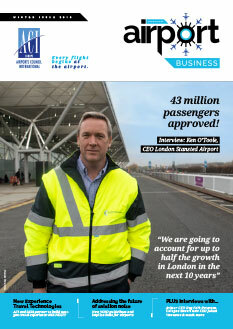 If one thing, it is telling that IAG did not lend its support for a third runway at its Heathrow hub. The airline group has been unwilling to see more competition coming in and to subsequently say goodbye to those scarcity rents which allow it to extract a premium on the air fares it charges to consumers. As the European Commission has just initiated an evaluation of the current EU Directive on airport charges, these elements will need to be taken into account and fully reflected. The objectives of airport regulation need to change. The focus can no longer be on systematically lowering airline costs – but it should be about developing airport capacity, quality and connectivity – to support the EU’s wider agenda for growth and jobs. 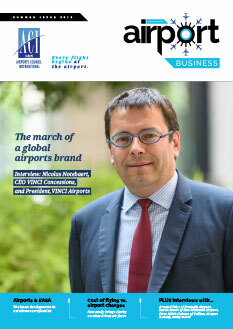 In a fast-changing world, European aviation clearly needs to be competitive on all fronts – for the passenger, for the airline, but now also for the airport investor.